A former bakery in a leafy village. 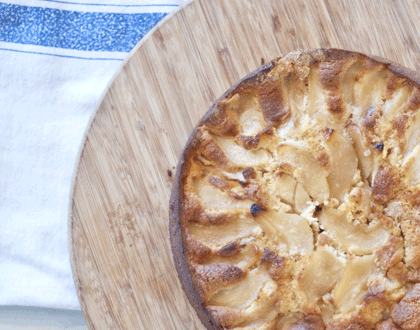 At Home we believe that good, honest homemade food is best. Set in a former bakery, our food is just as interesting as our architecture. 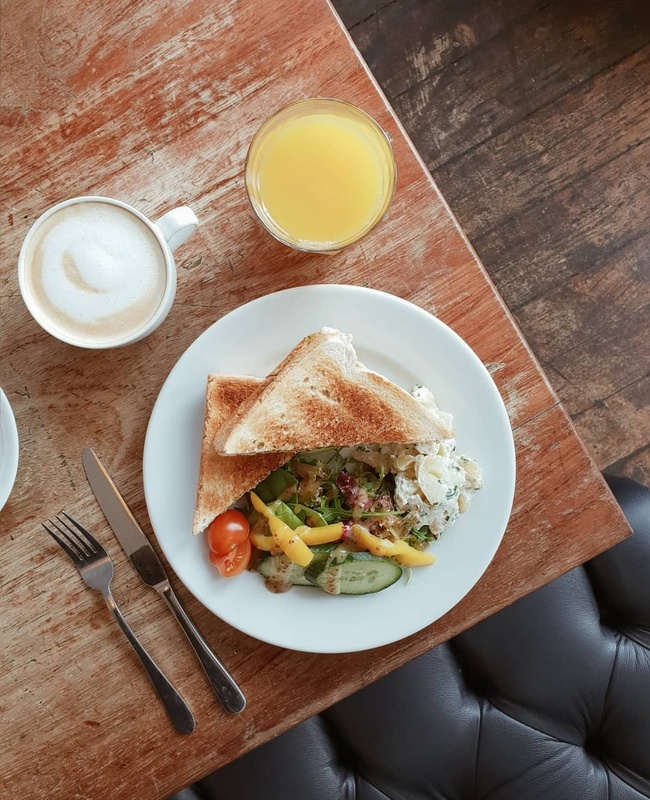 Born out of one family’s love of quality ingredients, we use local suppliers wherever possible; from free-range eggs from West Kirby to locally-sourced raspberries. 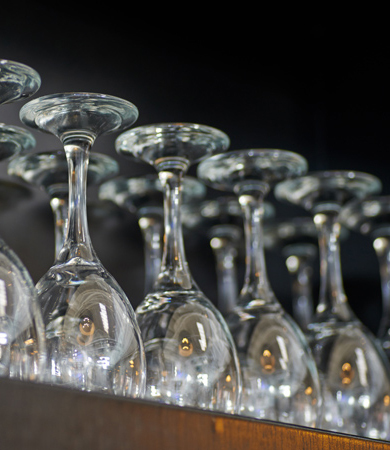 Our Oxton branch is also available for private hire in the evenings. Please contact events@homecoffee.co.uk for more information or to arrange a booking. a glass atrium, and a summer sandstone courtyard to the rear. Home Brew Oxton is now open! 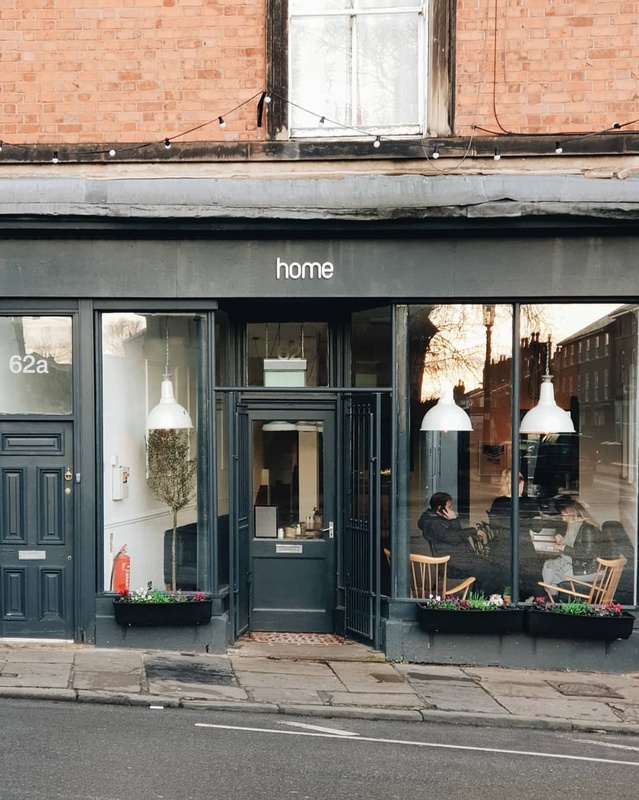 Offering a selection of local, national and international beers, as well as wines and spirits, Home Brew is located in the heart of Oxton Village at 56 Christchurch Road, CH43 5SF. 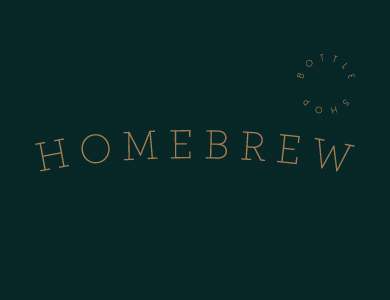 Visit the Home Brew website here. 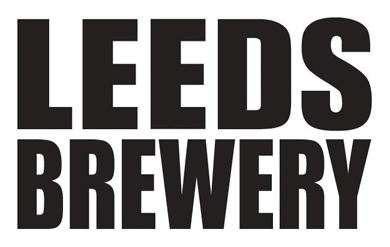 one of the most popular breweries in the north of England. Home Brew is now open! 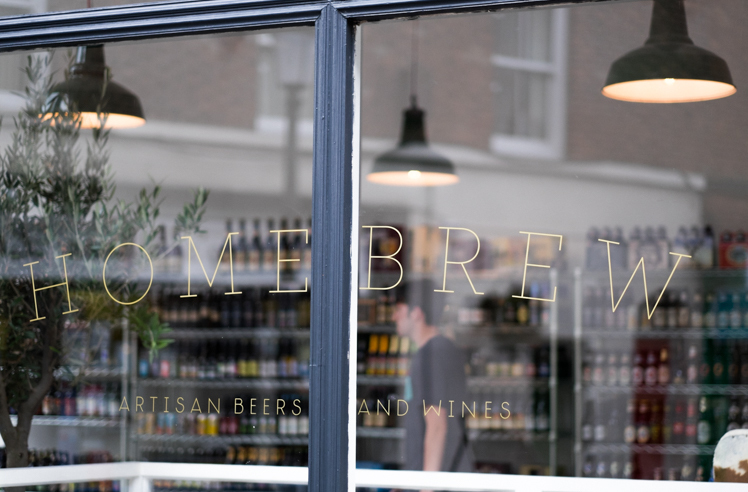 Located upstairs inside Home School Lane, Home Brew offers a hand-picked selection of ales sourced from the finest micro-breweries for exceptional taste and quality. With a good selection of international, local and hard to find labels, knowledgeable staff are on hand to help you find your ideal fireside bottle. We also have a small seating area where you can enjoy your purchase and browse the shelves. Are you ambitious, passionate and looking for a new challenge? 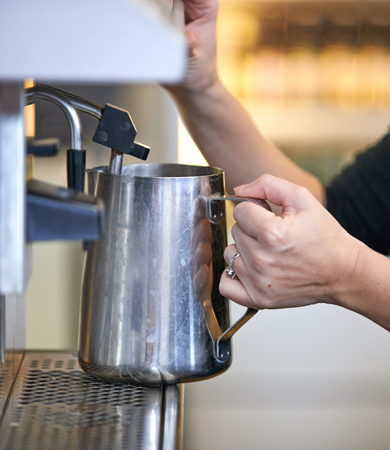 Home is looking for Front of House and Kitchen staff at all levels to join our busy team. the travel-savvy folks at Wallpaper*. 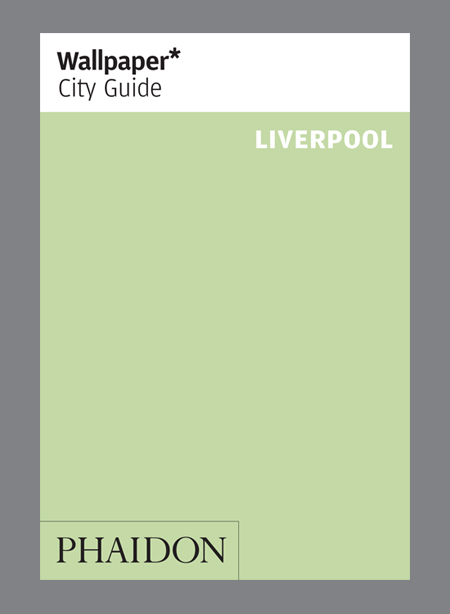 Check out our feature in the new Liverpool City Guide below. 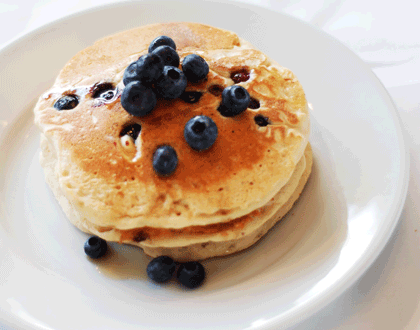 or griddle to create a pancake and repeat. 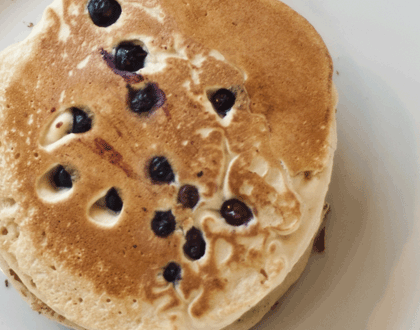 5) Add fresh blueberries whilst the mixture is still wet and then flip after 1 minute. Continue to cook until golden. Test by using a sharp knife, it should pierce the middle and come out clean. the base with baking parchment. 3) Place 175g of butter and 175g of caster sugar in a bowl. 4) Sift in the flour and ground ginger and add the eggs. 5) Beat well with a whisk until smooth. and level out the surface with a palette knife. 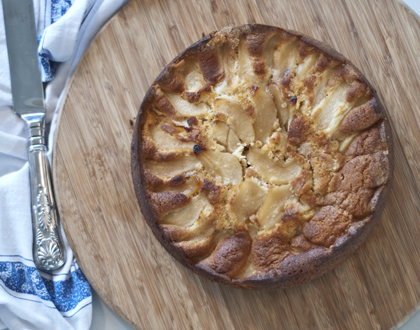 7) Arrange the pear slices over the cake mixture. 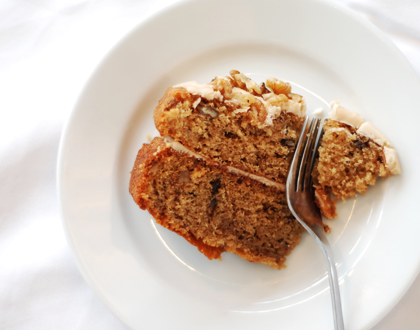 cake is golden and feels springy to touch. 2) Add the butter, sugar and orange rind to a bowl and beat together until light and fluffy, then gradually beat in the eggs. to the mixture with the walnuts and orange juice. mixed spice and baking powder and fold in. 5) Spoon into prepared cake tins. 6) Bake in the preheated oven for 25-30 minutes or until risen and firm to touch. Test by using a sharp knife, it should pierce the middle and come out clean. large bowl and beat together until they are well mixed. 2) When the cakes are cold, ice the tops and sandwich together. 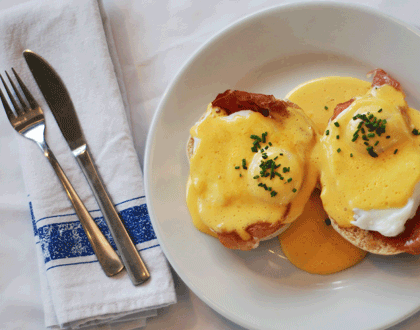 4 fresh eggs in water with a dash of white wine vinegar for approximately 2-3 minutes. 1) Add the butter to a saucepan and melt over a low heat. 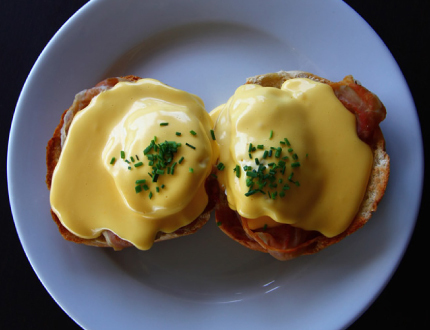 2) Add egg yolks, water and lemon juice to a blender and blend until frothy. Continue to blend and add the melted butter very slowly and steadily until the sauce is thick and glossy.